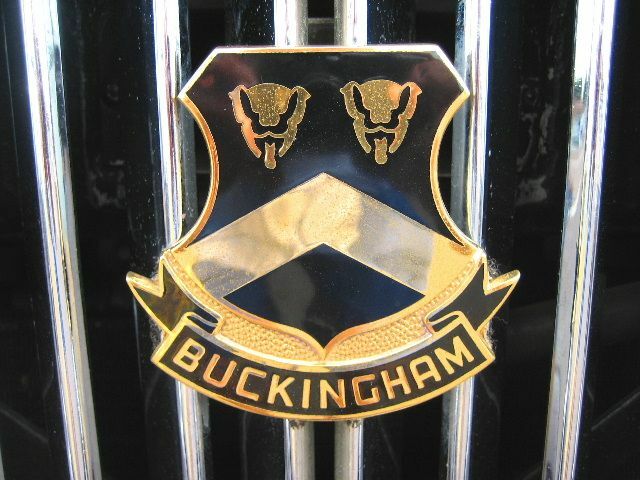 BUCKINGHAM V12 ONLY 348 MILES ! 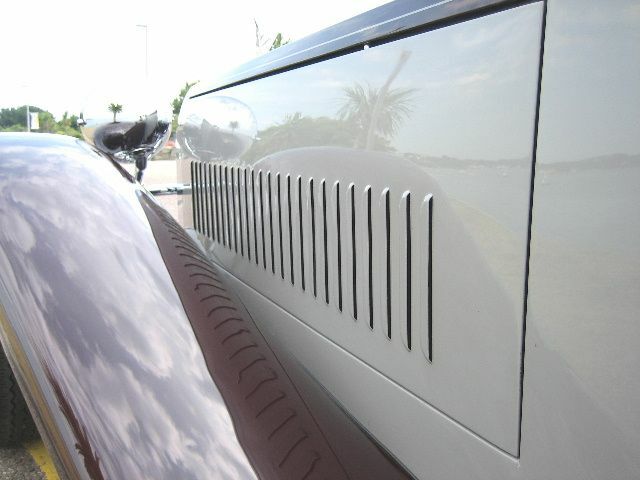 Commissioned by Martin Anthony Harvey in order to produce a motor vehicle without compromise in design or qaulity,and taking eight highly skilled Aston Martin Lagonda Craftsmen 2 years to design and 3 years to construct,this Buckingham was completed in 1985.With frontal,side and rear impact zone protection to protect occupants and to satisfy safety requirements,the right-hand drive,four-door,very sporting saloon was given British Ministry of Transport Type Approval. 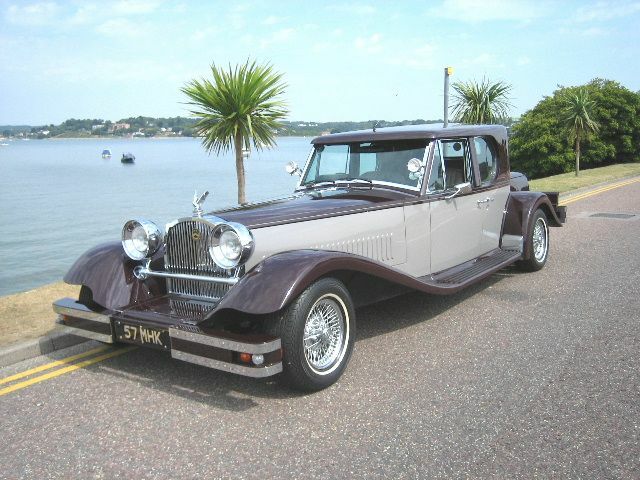 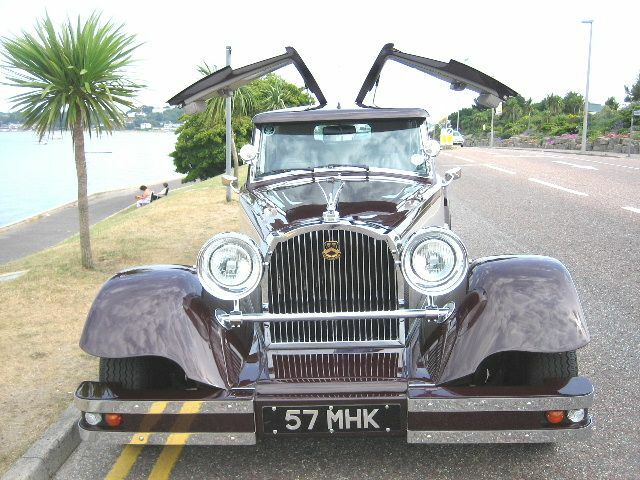 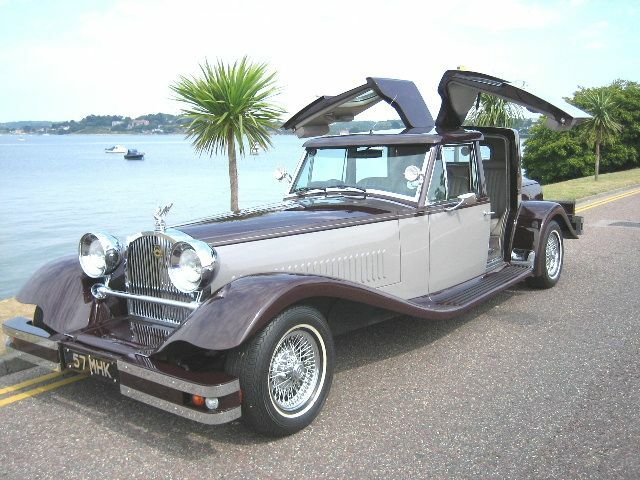 Based on modern technology,but with classical coachwork,this unique vehicle is based on a high tensile steel chassis incorporating an integral stainless steel bodyframe with coachwork in hand formed,double-skin and filled,aluminium panelling. 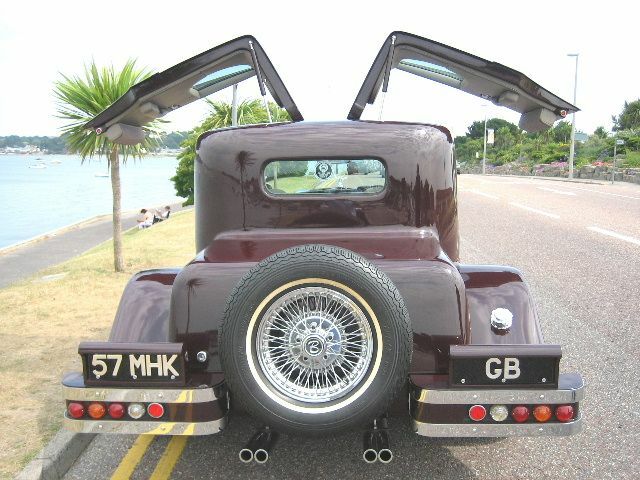 Gull-Wing rear doors with Nitrogen filled support struts ease entry into the back of the car.Door hinges have been made from stainless steel and bronze,the entire operating mechanism manufactured from solid stainless steel rods with stainless steel Rose-Joint bearings for durability and ease of operation.Door handles have been hand-crafted from brass and then heavily chromium plated. 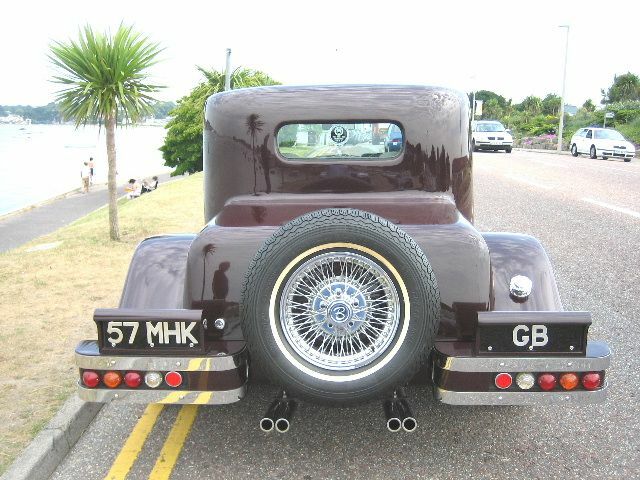 Jaguar 5.3 V12 engine and four-speed automatic transmission have been employed,both being as new.Braking is by High Volume,Servo-Operated,Dual Braking Systems coupled with Anti-Dive Geometry Suspension and large ventilated Discs to all wheels.Heavy Duty Chromium Plated Wire Wheels carry the vehicle to speeds in excess of 120 mph.The rear-mounted spare wheel is located on the Counter-Balanced door to the luggage compartment. 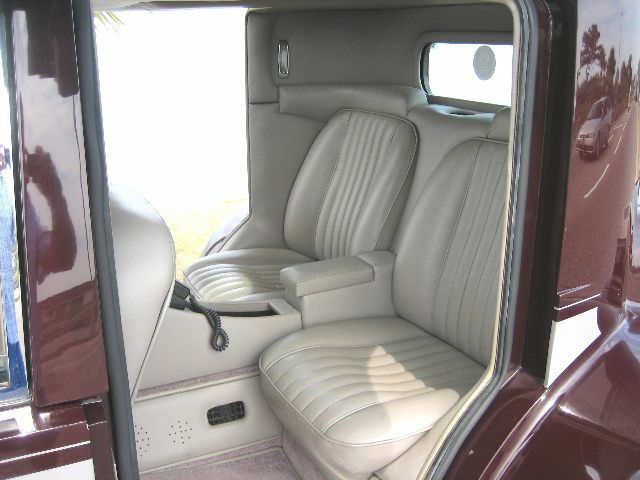 The Air-Conditioned accommodation with Electrically operated windows is finishedin Champagne leather to seats,doors and headlining,Black leather to the fascia and Rosewood trim,and is presently fitted with a Dual Telephone System to the front and rear along with a 16 Speaker Hi-Fi.A dicreet rear window affords a degree of privacy for rear seat passengers and security is enhanced with Central Locking.The Coachwork is finished Two-Tone in Burgundy and Champagne. 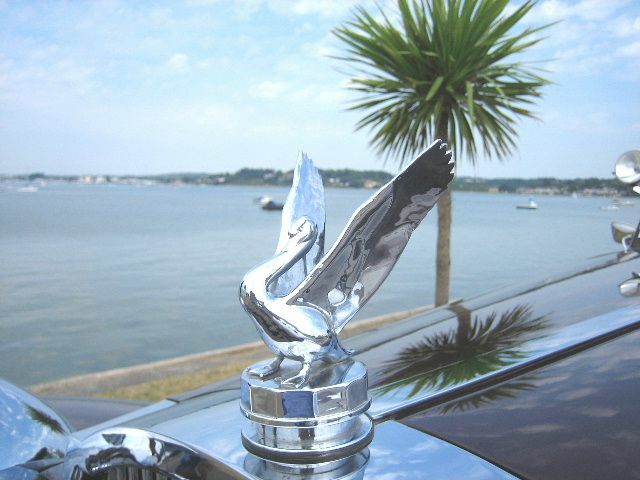 Interestingly,the claimed to be unique Swan Mascot,which depicts the symbol of Buckinghamshire,was designed by a prominent British Artist and produced in solid brass.The Buckinghamshire badge was produced by'Garrards',the Queens Jeweller,in Gold and Black Enamel.Said to have been in reciept of 400 man hours skilled labour ,the solid brass radiator grille has been coated with copper and burnished before being heavily chromium plated.The Build cost for this vehicle is reputed to be in excess of £250,000. 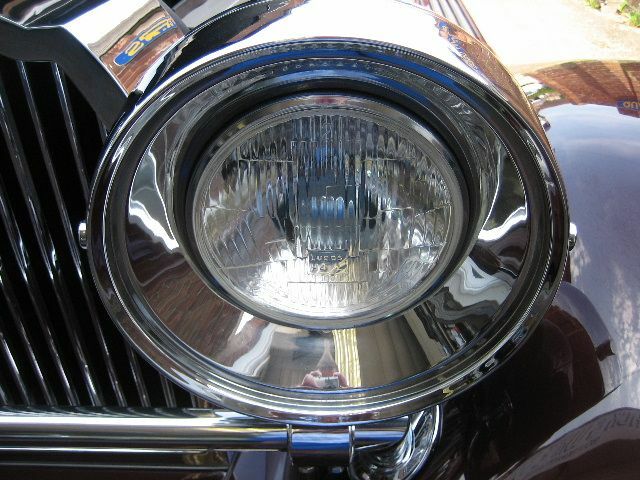 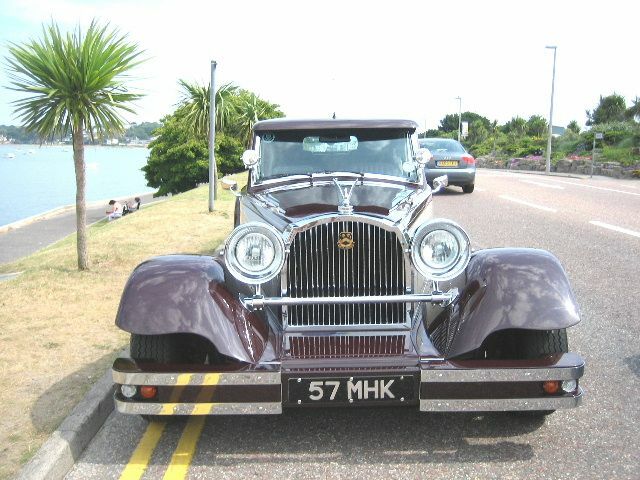 Included in the sale is its registration plate reading'57 MHK'. 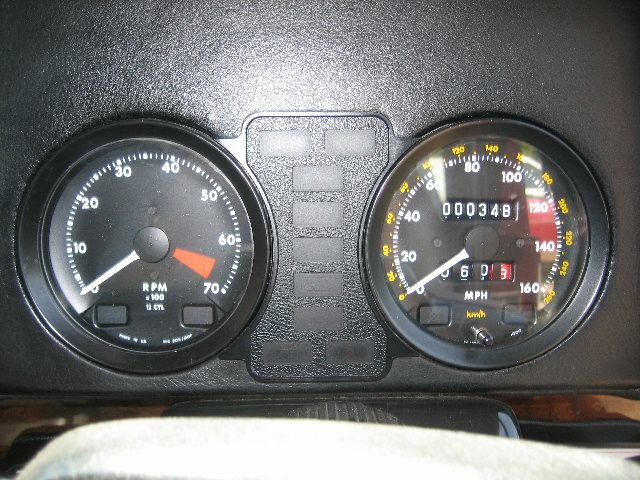 At present the vehicle has covered a grand total of just 339 miles from new,and will be supplied with at purchase a Full maintenance/Safety check and service along with a freshly issued MOT Certificate.